Yard Sale Mommy: Good Insta-Morning to ya! visiting from life rearranged...you are now addicted to Instagram! 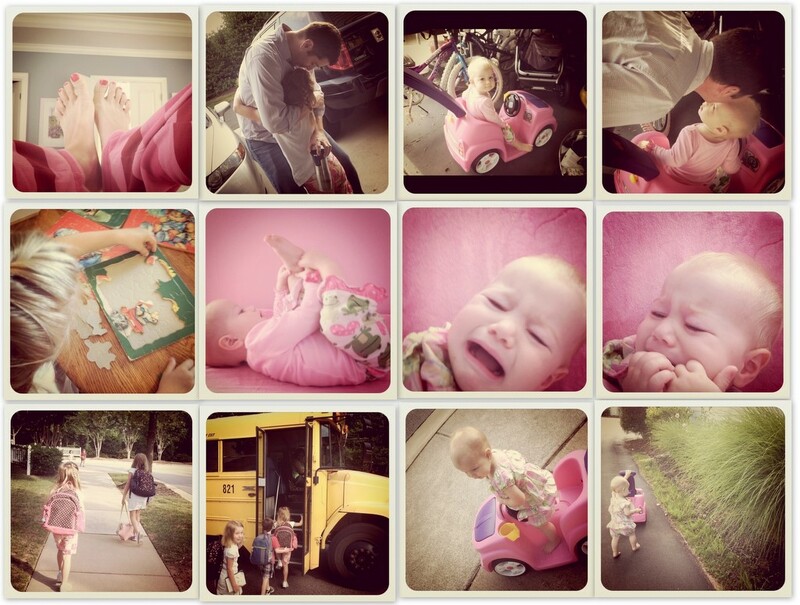 Love your pictures...& yes, InstaFriday is such a fun post to do...it has turned into my new favorite! Love the school bus picture the best!